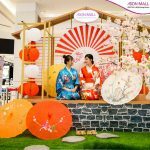 This Full moon, visiting AEON MALL Bình Tân is not only to have awesome time, capture happy moments but also to receive plenty of incredibly special gifts. 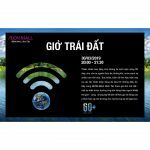 From 01st September to 24th September, with every shopping bill worth from 1.500.000VND, you will receive 01 Tupperware container and 01 lovely lantern. First thing in to-do list is step in “Food Court” at Second floor, you will probably overwhelm by various hanging lanterns all over the ceiling as you are walking in “Hoi An Ancient town”. 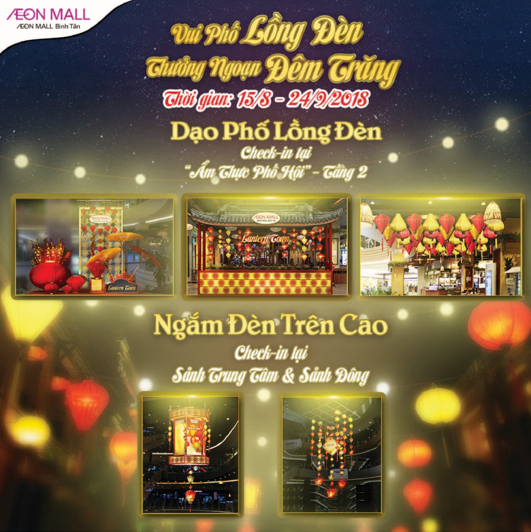 Let’s spend the cozy moments with your family and friends at all the decoration area in AEON MALL Binh Tan. And the most special thing is still await, you can observe the enormous Horse Lantern hanged at Center Court and Lanterns at East Court. Full moon is one of the most exciting time for children to receive the lovely presents, to join the traditional games with their friends and enjoy traditional moon cake. 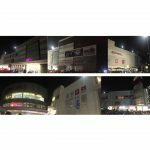 However, sometimes the urban lifestyle do not allow parents to bring their children the specific experience of Full moon. 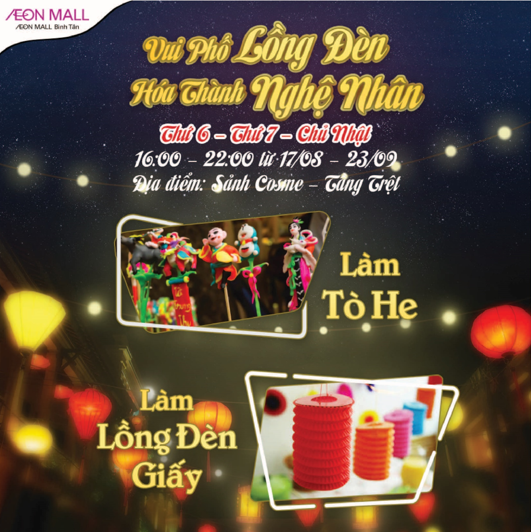 From 15th August to 24th September, AEON MALL Binh Tan will bring you a happy and unforgettable Full moon festival, which takes place at our Ground Floor – West Court. Making Lantern and Figure activities with your children from 16:00 to 22:00 on Friday – Saturday and Sunday every week. Lost in the fairy tale with the Moon Man and Moon Lady through the Huge Horse Lantern. 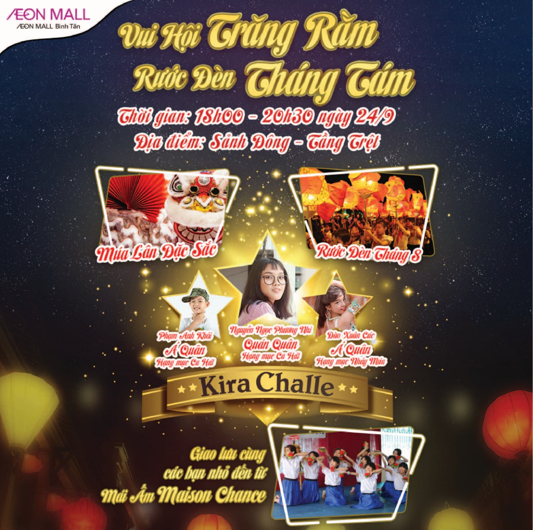 Let’s spend time with your children to bring them the unforgettable memories with AEON MALL Bình Tân during this meaningful Full moon festival. In the Mid-autumn night on 24th September, from 18:00 to 20:30, let’s join us at East Court to be entertained with many colorful performances; to take part in the musical festival atmosphere and to join the parade to celebrate the Mid-autumn night. 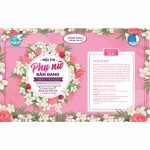 Many promotion programs are waiting to you with incentive up to 50%++ from our store. 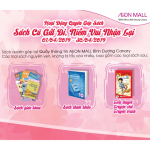 More detail information, let’s visit the link: http://aeonmall-binhtan.com.vn/news/shops. 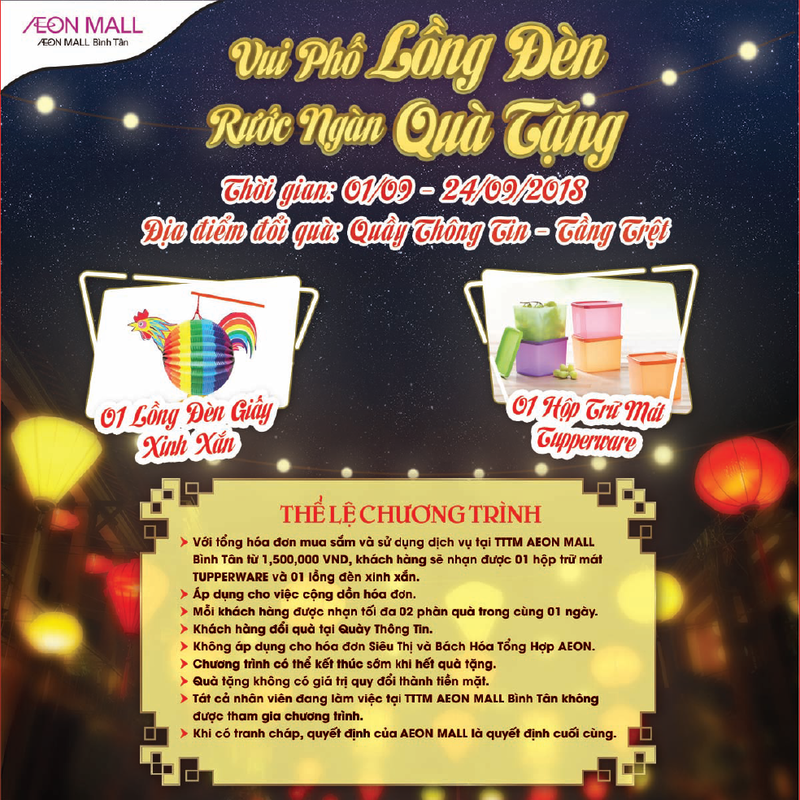 Let’s mark your schedule right away and visit AEON MALL Binh Tan to have the beautiful memory in the Full moon festival this year!